Click on the images or names for links! 1. 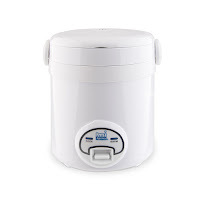 Mini Rice Cooker - I love this little guy! With just a button, it cooks my rice in 20 ~ minutes. You might have to cook it several times with brown rice. Also, don't let the name of the product limit you. It's practically a steamer so throw in your favorite vegetables and cook it! 2. 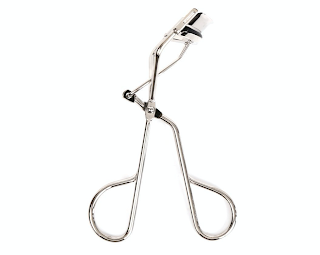 Shu Uemura Lash Curler - Perfect for Asian eyes. That's all I can say. 4. 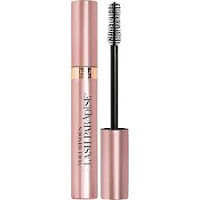 L'oreal Lash Paradise - SO GOOD AT HOLDING CURLS! & doesn't smudge much. 5. Colourpop Highlighter (Wisp) - Gorgeous as a highlighter on cheekbones and eyes! 7. 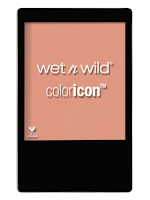 Wet n Wild ColorIcon (mellow wine) - Such a natural blush color! If I layer a bit too much but just dust some powder foundation over it. 8. 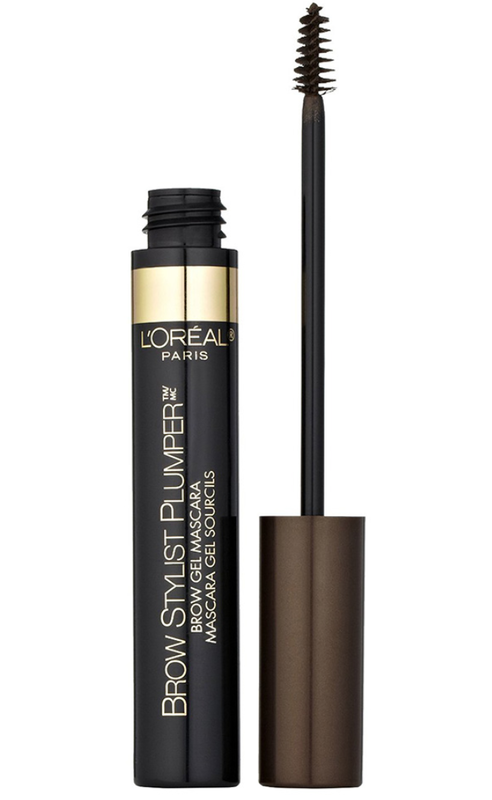 Waterproof Liquid Liner - Honestly THE BEST liquid liner I've ever used, and I wear liner everyday. It doesn't smudge or transfer. I've worn it swimming, showering, running and more. It doesn't come off! If anything, it flakes off. Love love LOVE it. 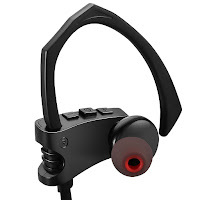 I bought mine in Taiwan but they sell it on Amazon. 9. Aquaphor - I got 4 tattoos in 2017. I KNOW. 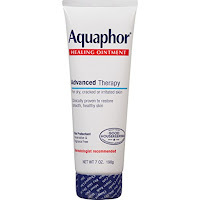 But each time, I use Aquaphor during the healing process. I love it! Now that it's cold, I use it on my lips as a balm. Nothing else. 10. Dr. Martens - I just love platform shoes. These go with practically everything. Definitely my go-to shoes since my birthday. (LOVE my roommate for buying these for me!!! So grateful). Let me know what your favorite 2017 product was! Great picks dear. 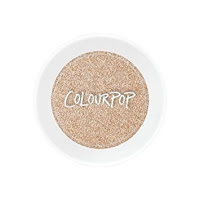 I would love to try Colourpop Highlighter (Wisp). 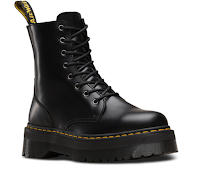 I love Dr.Martens! I really want to try the Lash Paradise so much and I've been thinking about purchasing a rice cooker for the longest time possible!